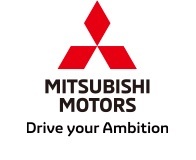 TOKYO, Apr 11, 2019 - (JCN Newswire) - Mitsubishi Motors Corporation (MMC) announces that the world's first plug-in hybrid SUV, the Mitsubishi Outlander PHEV, has achieved a key milestone with sales of 200,000 worldwide since its launch in 2013. The Outlander PHEV is MMC's technology flagship, and its success demonstrates the scale of consumer demand for electrified vehicles as the automobile industry undergoes a profound technology change. Since making its debut in Japan, the Outlander PHEV has been rolled out to more than 50 countries across the world. It has become the world best-selling plug-in hybrid vehicle as at the end of December 2018(1). It also has been Europe's best-selling plug-in hybrid vehicle for continuously over the past four years (2015-2018)(1), a testament to its constant evolution, brilliant engineering and technological innovation. The Outlander PHEV has picked up various awards globally in the past six years including the "2019 Best Plug-in Vehicle" award from Company Car and Van Magazine in the UK, the "2019 Green SUV of the Year" award from Green Car Journal in the US and the "2013-2014 Japan Car of the Year Innovation Category" award together with the "2014 RJC Technology of the Year Award". 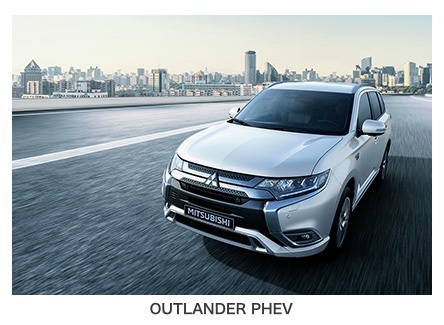 The latest 2019 Outlander PHEV(2) model delivers lowered CO2 emissions levels, with 40 g/km (NEDC Correlated)/46 g/km (WLTP) and excellent fuel economy, with 1.8 l/100km (NEDC Correlated)/2.0 l/100km (WLTP) and a zero-emission range of 54 km (NEDC Correlated)/45 km (WLTP).